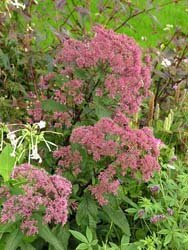 Gravel Root - Eupatorium purpureum. 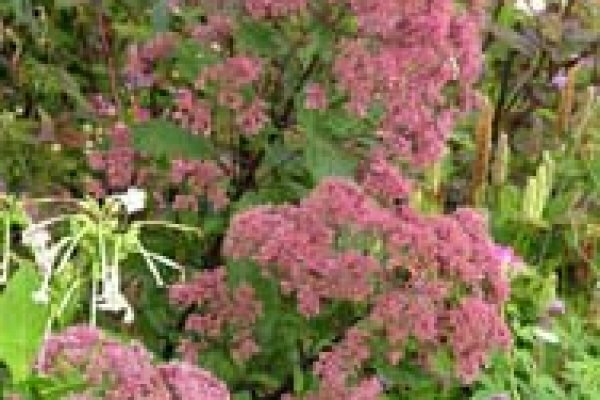 Gravel Root is an herbaceous perennial plant native to North America. The name originated at a time when kidney stones were often referred to as kidney gravel.